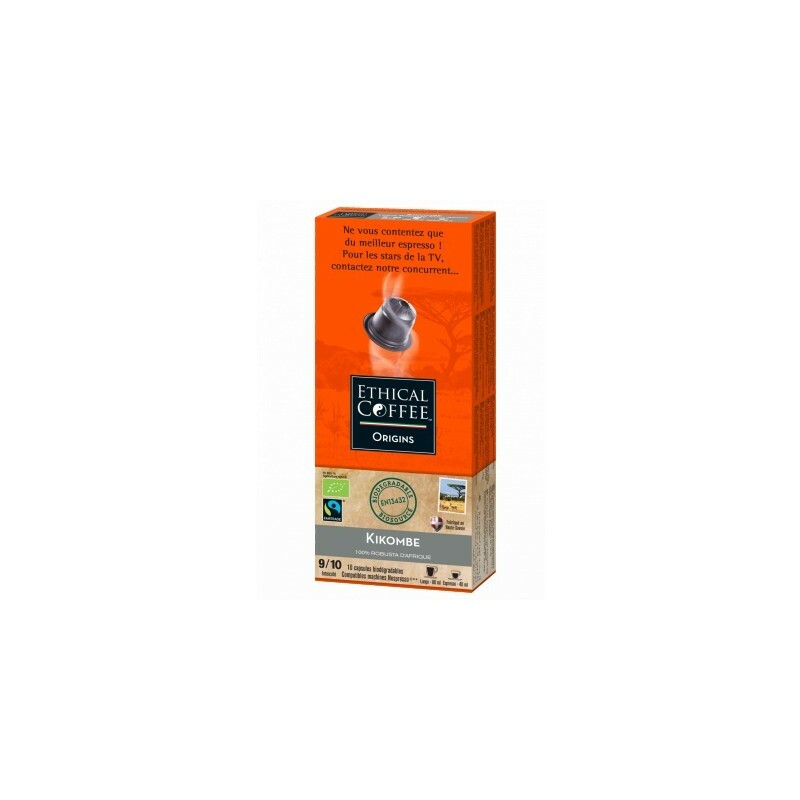 Kikombe 100% robusta from Southern Africa Bio Max Havelaar Nespresso ® compatible biodegradable capsules from Ethical Coffee. 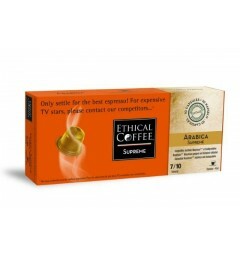 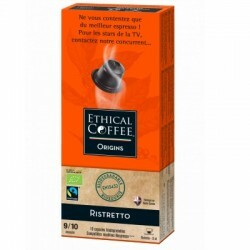 Ethical Coffee Nespresso ® 100% robusta capsules from Southern Africa. 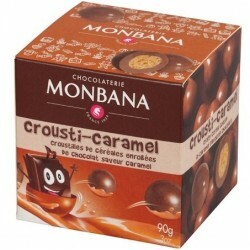 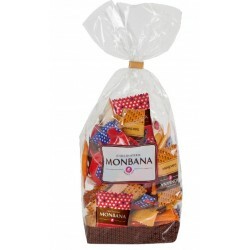 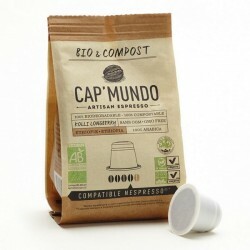 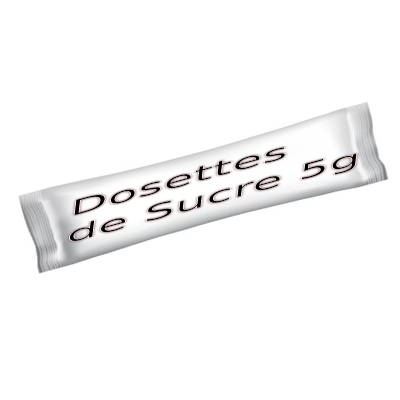 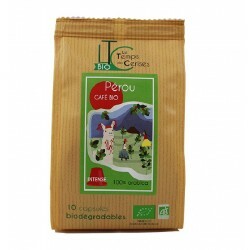 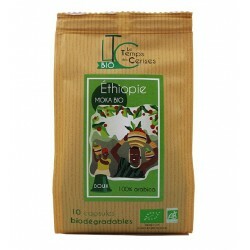 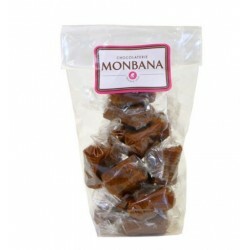 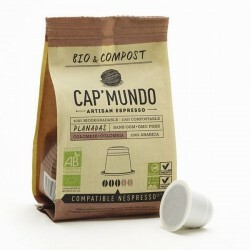 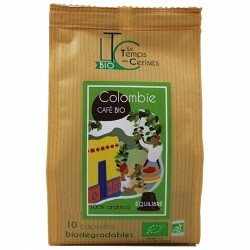 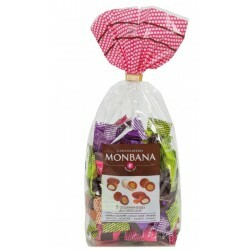 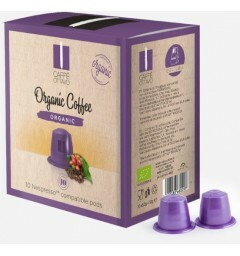 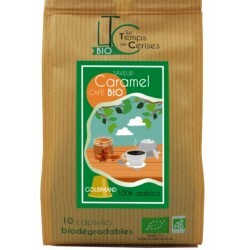 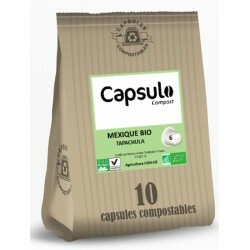 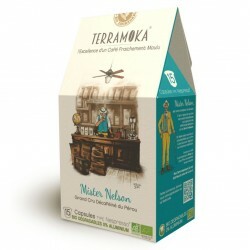 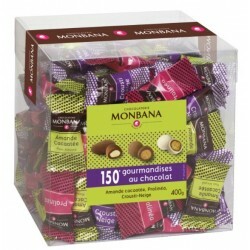 This capsule is certified by Fairtrade and comes from organic farming. 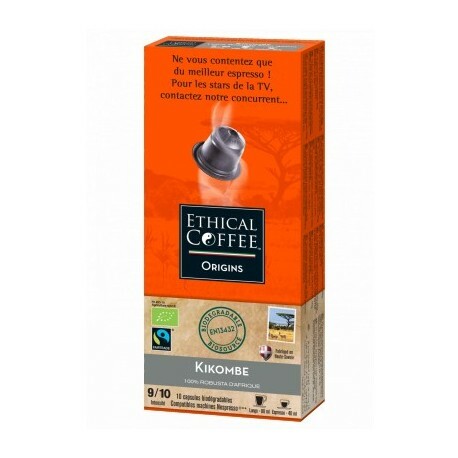 This Kikombe espresso for Nespresso ® pure robusta coffee makers is full-bodied and will not leave you indifferent.